Parents want their children to grow up healthy and happy, to have strong bodies and smart minds, and to reach their full potential. It’s a universal wish of every parent. And thankfully putting kids on the right track toward achieving their dreams requires a universal key ingredient: good nutrition, right from the start. Good nutrition in the first 1,000 days —from a woman’s pregnancy to her child’s 2nd birthday— can set the stage for a person’s intellectual development and lifelong health. Consequently, poor nutrition during this critical window can have irreversible health and development outcomes that prevent a person from thriving throughout their entire lifetime. Around the world malnutrition is responsible for nearly half of all childhood deaths. In the United States alone, poor nutrition early in life causes 1 in 8 children to enter school obese. 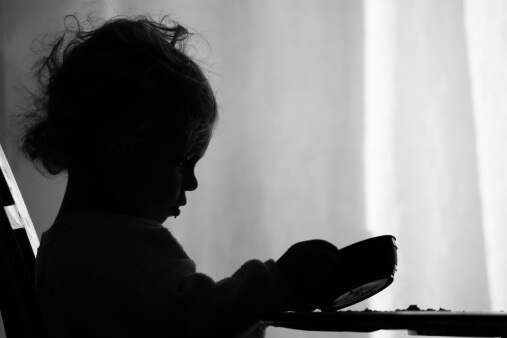 In other words, poor nutrition—whether it’s called malnutrition, undernutrition, hunger or obesity— is arguably this generation’s biggest public health concern, robbing children of their ability to grow, learn and thrive, and locking them into a cycle of hunger and poverty that gets passed down generation after generation. But the good news is that it’s entirely preventable! It starts with a woman’s nutrition before and during pregnancy, including a healthy and varied diet to ensure optimal health for her and her baby. Once a baby is born, a mother’s good nutrition is passed down through exclusive breastfeeding for the first six months, which plays a central role in giving babies the best start. After those first six months and until a child’s second birthday (and beyond! ), children need the right foods at the right time to help build those strong bodies and smart brains. The importance of nutrition is universal. Whether a baby is born in Jacksonville or Jakarta, we all have the chance to make a lifelong difference with better nutrition during the first 1,000 days. That’s why during the month of March, 1,000 Days is hosting an online “March for Nutrition” to raise awareness about the critical role of good nutrition in the 1,000-days between a woman’s pregnancy and her child’s 2nd birthday. We invite you to share your stories and support the march by following #March4Nutrition. 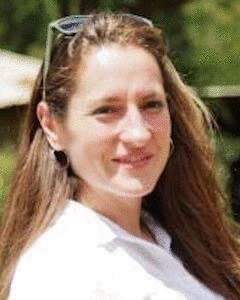 Adrianna Logalbo is the Campaign Director for 1,000 Days, an initiative that promotes targeted action and investment to improve nutrition for mothers and children in the critical 1,000 day window between a woman’s pregnancy and her child’s 2nd birthday.